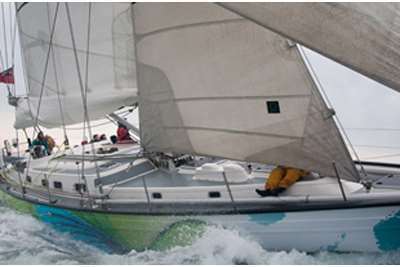 The RYA Online Essential Navigation and Seamanship Course is an inspiring online course for anyone interested in sailing, motor boating, sea angling or diving - or pretty much anything else on the water! The course is a basic introduction to navigation, seamanship and safety and falls below Day Skipper Theory within the RYA training scheme. It is ideal for users of small boats such as RIBs and dayboats such as those used by anglers. Its also a great course for those who are currently crewing on yachts and want to learn a little more before eventually progressing to the full Day Skipper courses. See below for details of how to register for the online course. 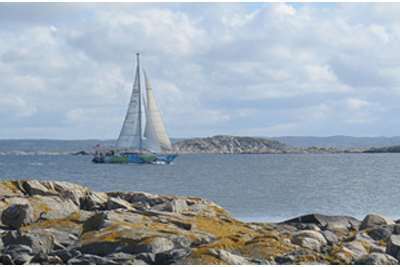 The RYA Essential Navigation and Seamanship Course aims to introduce the basic concepts of inshore navigation and safety in an easy to understand and enjoyable format. During the course you will be introduced to the basics of navigation including tidal awareness, charts, almanacs and the use of electronic navigation aids such as GPS. You will be taught about harbour entry and departure pilotage including knowledge of buoyage and a basic understanding of the Collision Regulations so you know who has right of way! Time will also be spent looking at sources of weather information and what impact this could have on your passage. Towards the end of the course you will put all this information together to plan an actual passage. You will also learn more about what safety equipment you should carry and how it is used. Accessing the online course is simple! The course is run by Hamble School of Yachting through the RYA eLearning website ryainteractive.org. An instructor will be on hand to help with queries during the course via email tuition@hamble.co.uk or phone 023 8045 2668. To book on to this course please call the office on 023 8045 2668 who will set up an online account for you and register the course on ryainteractive.org. Please note that we have to set up the account for you. When this is done you will be able to access the course here or from the email we send you. That's it and you are up and running! We will also send out the course pack with training charts and almanac to help you get hands on experience.